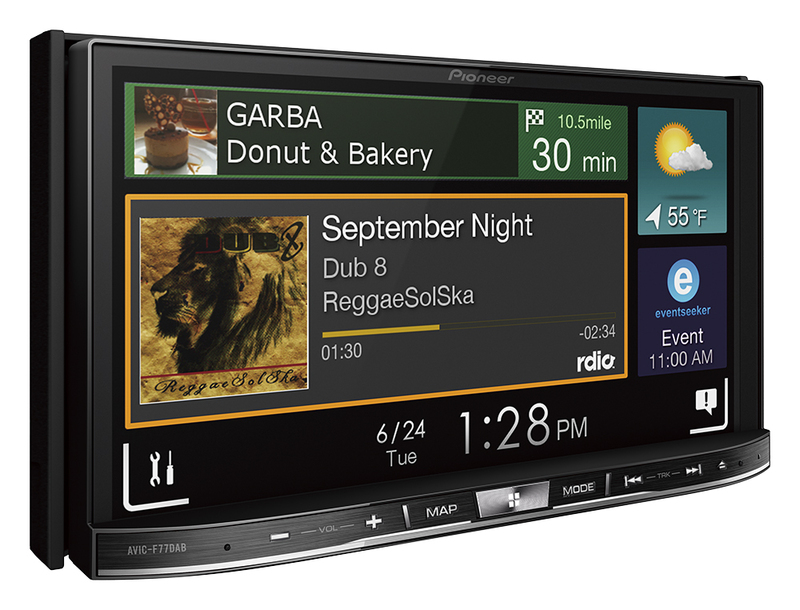 The AVIC-F77DAB combines high-quality audio and video with smart navigation. 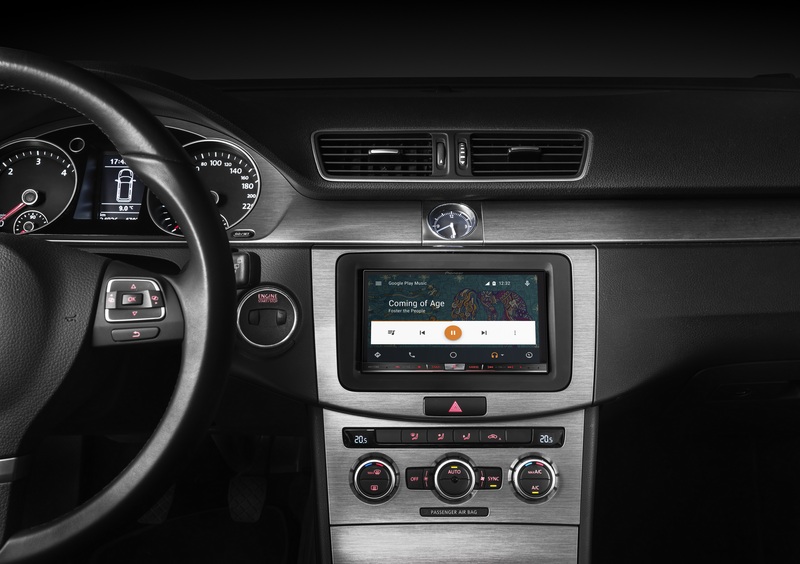 On top, it supports the latest connectivity options for your smartphone, such as Apple CarPlay, Android Auto, AppRadio Mode, Bluetooth and more. Wait no longer and get truly connected in a much smarter and safer way. What's more? 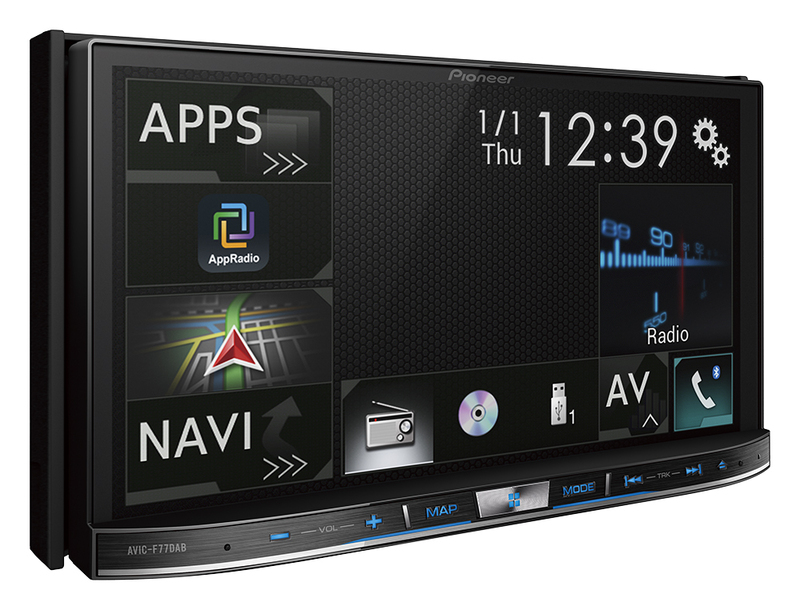 The AVIC-F77DAB has an integrated HDMI port built-in, which can be used to connect your smartphone utilising AppRadio Mode or as a dedicated open AV source. Last but not least, this in-car receiver comes with gold-plated RCA the highest audio quality.